Although the news media is certain to play up a new Senate Intelligence Committee subpoena of Michael Flynn for documents on his business dealings with Russia as a major new development in the congressional investigations of possible Russian interference in the 2016 U.S. presidential election, there is a far more important story that surfaced this week that no one is talking about: a mysterious hand-picked group of analysts chosen to write a damning intelligence assessment that found Russia intervened in the election to help Trump win. On January 6, 2017, the U.S. Intelligence Community issued an “Intelligence Community Assessment” (ISA) that found Russia deliberately interfered in the 2016 presidential election to benefit Trump’s candidacy. The news media and Trump critics have claimed this assessment ended the debate on this issue because it was the unanimous and objective conclusion of “all 17” U.S. Intelligence Agencies. I wrote in a January 7 Fox News Opinion article that there are compelling reasons to believe this ISA was actually a politicized analysis that violated normal rules for crafting intelligence assessments to ensure this one reached the bottom line conclusion that the Obama administration was looking for. I believe this even more strongly after former Director of National Intelligence James Clapper’s Senate testimony this week. 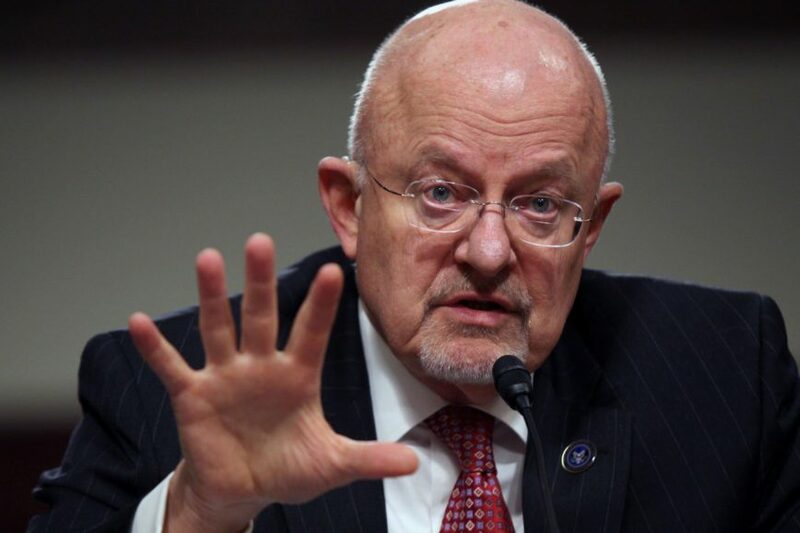 In his May 8 testimony to a Senate Judiciary subcommittee hearing, Clapper confirmed what I said in January: the ISA reflected the views of only three intelligence agencies – CIA, NSA and FBI – not all 17. I explained in my January article how unusual this was since an ISA is supposed to reflect the collected judgment of all U.S. intelligence agencies or at least include all agencies with relevant expertise. Clapper did not explain why the Defense Intelligence Agency, the Department of Homeland Security and the State Department’s intelligence bureau did not participate. I also contended in my January article that the January 6 ICA was suspicious because it reached unusually clear judgments on a politically explosive issue with no dissenting views. I previously thought the ICA’s unambiguous, dissent-free judgments were the result of limiting the number of intelligence agencies which could participate. But based on Clapper’s testimony, it appears that politicization of this assessment was much more serious. 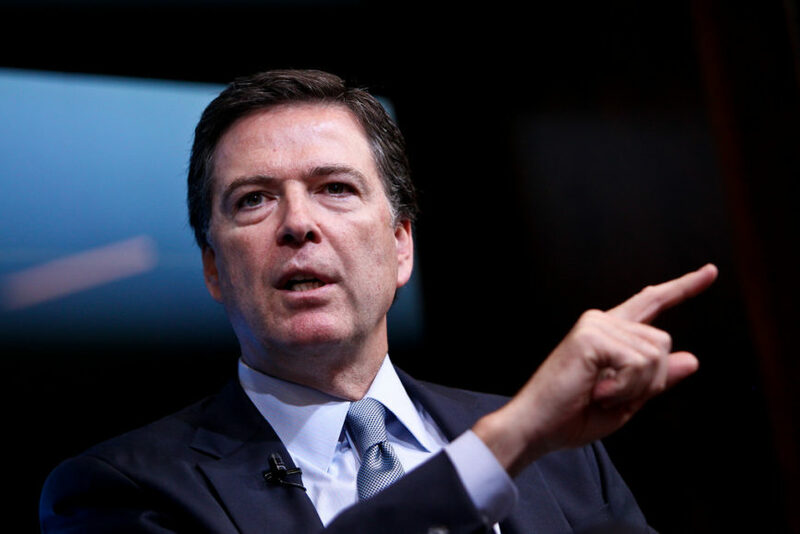 This process drastically differed from the Intelligence Community’s normal procedures.